Safelink Wireless is a program that provides eligible families and households with wireless service. You can use a Safelink compatible phone if you meet some eligibility requirements. And if you are already using a Safelink phone but your phone is still an older model, you can be qualified to upgrade your current model to a new smartphone. The process is quick and easy. When you are done, you could be using your new smartphone in no time. Why should you use a Safelink compatible phone? A Safelink compatible phone will let you communicate with your family and your friends with ease and reliability. All Safelink phone models are capable of providing smooth, reliable and efficient service. You can call your friends and loved ones or text them unlimitedly depending on the service or plan you are eligible for. Updated Safelink compatible phones are also capable of providing fast, reliable and easy to access internet. Most of the compatible phones can help you access your mail, access your social media and to use different apps for music, movies, shopping, banking and more. So if you are not yet subscribed to a Safelink compatible phone, then it’s time to get one now. The ZTE ZFive 2 is LTE capable Android device that has a stunning 5.0” touch screen. This is not your basic smartphone because it is already capable of 4G LTE. It already has Android 6.0 Marshmallow and this gives you a phone that is capable of multitasking, a phone that is quicker and a lot more versatile. It comes with a 1.4 GHz Quad Core chipset which is sure to provide you with a breezy mobile internet experience. Camerawise, this phone has a 5.0 MP primary camera and a 2.0 MP secondary or front-facing camera. It is completely expandable by using a MicroSDHC up to 32GB. You can do so much with this Safelink phone upgrade like browsing the web, take photos, record videos, send SMS or MMS, take calls, make emails and more. Safelink offers and plans depend on where you are located. You must check Safelink Wireless official website to get the latest information on this device. At the moment, this smartphone is available in a reconditioned model and only under the Safelink (Verizon) network. To get the ZTE ZFive 2, you must visit the Safelink Wireless website and enter your zipcode when prompted. This will allow the site to provide you with the latest promos, deals and phones that are available from where you are located. Compared with other smartphone models, the ZTE ZFive 2 is already capable of 4G LTE connectivity which means it will work best with fast and uninterrupted internet connections. It is already able to take good photos and videos and can access the web and work with different apps as well. This is definitely a good upgrade to take advantage of. Stay connected with friends and family with the Samsung Galaxy J3 Luna Pro 5.0 capable of LTE connectivity. This is a smartphone with a large 5.0” touch screen which will let you enjoy videos, take photos and surf the web more comfortably. The J3 Luna has a 5MP primary camera and a 2MP front facing camera. This phone runs on Android 6.0 (Marshmallow) therefore this can provide you with the amazing ability to work on different applications fast. The life of this phone is the 1.4 GHz Quad Core processor which significantly improves performance and improves device c communication. This is Bluetooth 4.1 capable therefore this device will remain compatible with a wide range of devices and gives you faster data transfers. The Samsung Galaxy 16 Luna also guarantees faster talk time and standby times because of its longer-lasting battery. 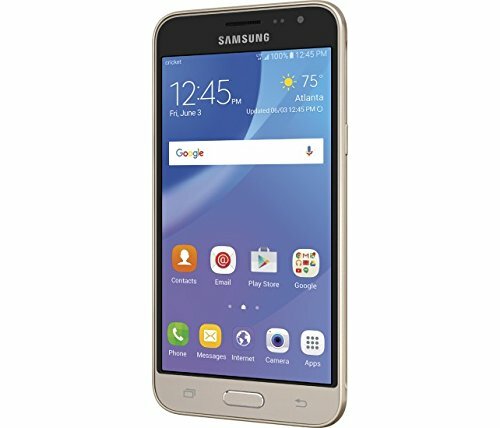 The Samsung Galaxy J3 Luna Pro is available under Safelink Wireless Plans and offers however you need to find the most suitable offer available in your location. The best way to find the latest deals is to visit Safelink Wireless official website and register. Currently, this smartphone is available in a reconditioned manner and is only through the Safelink (Verizon) network. You must be eligible to get this smartphone. Eligibility requirements vary according to your location. Visit Safelink Wireless official website to find out if you are eligible and to register. Compared to other smartphones available in Safelink Wireless, the Samsung Galaxy J3 Luna is already capable of 4G network connectivity. It is also Bluetooth 4.1 technology compatible which means that you can connect to more updated devices as well. One of the most impressive smartphones in the market that will surely improve your lifestyle is the LG Rebel 2. This is a device that is capable of LTE technology which means that it can give you improved connectivity and faster internet browsing. You will be able to create and send emails, browse the internet, shop, watch movies or videos and use hundreds of different apps at the same time. The Rebel 2 will fit the curves of your hand perfectly because it is light, easy to handle and perfect for everyday use. It has a large 5.0″ screen capable of FWVGA TFT display as well. 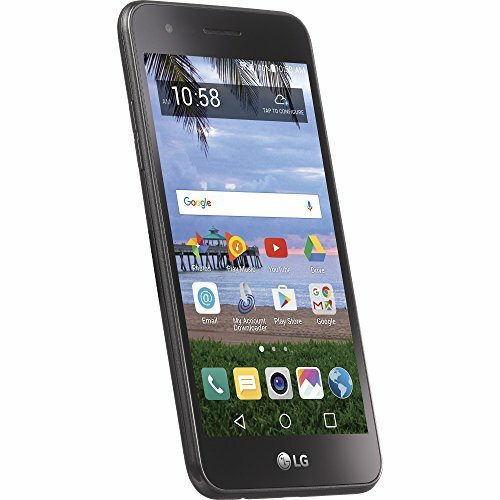 The LG Rebel 2 is a basic smartphone with a number of great features. 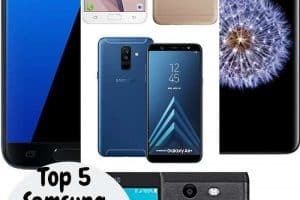 There are plans and offers available for this smartphone however these offers vary according to the state where you are located. You need to find the promos that work for your region through the Safelink Wireless official website. To get this smartphone, you must visit the Safelink Wireless official website. You must be eligible to get this phone and the requirements are available online. Compared with other smartphone models, the LG Rebel 2 has improved display, a large screen and offers improved images with vibrant colors because of its large screen and eye-catching graphics. This is indeed a great deal when you are searching for a Safelink Wireless upgrade phone. This is one of a few smartphones available in Safelink that already runs on Android 7.0. The Alcatel IdealXcite has a large 5.0″ high definition display. This has a very lovely polished frame and a micro-textured back with engraved power key that improves usability. It is slimmer compared to other phones and is also compact. It comes with a wide angle camera to capture pictures in vivid detail. It also comes with a one-click collage editor so you can post collage images with your friends. You can get the Alcatel IdealXcite 5.0 new or reconditioned. 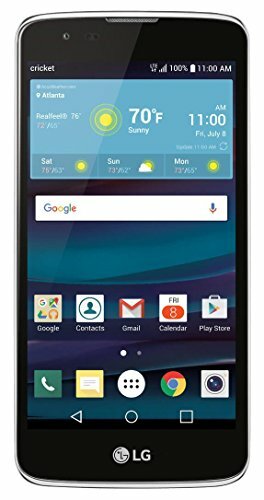 This phone supports Safelink (T-Mobile) and Safelink (AT&T). Promos and offers vary depending on where you are located. To find the best offers, visit Safelink Wireless official website. To get the IdealXcite visit the Safelink Wireless official website. You must qualify for eligibility to get this smartphone. Eligibility requirements are available from the Safelink Wireless website. The Alcatel IdealXcite is already capable of Android 7 (Nougat). Not all smartphones are already Android 7. This is also faster and certainly more efficient because of its Quad Core microprocessor. This is a sleek and powerful smartphone that is powered with LTE technology. The ZTE Maven 3 runs on Android Nougat OS with a fantastic display. It comes with a quad core processor that boasts of faster performance and easy connectivity. It also has a powerful front facing and rear camera capable of recording awesome videos and taking cool images. It has 8GB memory and is expandable to 32 GB to make room for more photos, videos and music. The ZTE Maven 3 offers clearer and brighter images no other smartphone with similar specs can provide. 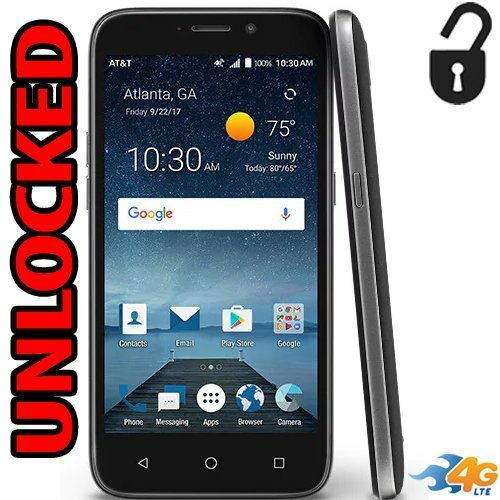 The ZTE Maven 3 is available in brand new condition under Safelink Wireless. It runs on Safelink (T-Mobile) and on the Safelink (AT&T) networks. There are corresponding plans and offers for this phone. All you need to do is to visit Safelink Wireless official site to get the deal that corresponds to your location. You can get this smartphone by qualifying for the Safelink Wireless offer. To find out qualifying requirements, visit the Safelink Wireless website. Compared with other models, the ZTE Maven offers 4G LTE connectivity. It also runs on Android 7 which is a value rather than smartphones that run on only Marshmallow OS. This is truly a good smartphone model that will work great perfectly with your active lifestyle. The Alcatel Cameo is slim and compact. This can easily fit your pocket and despite its size it has a lot to offer with its great features. This phone has a 5″ IPS LCD multi-touch display that has a resolution of 1280 x 720 pixels. You get a faster and more efficient phone with its Quad Core Snapdragon 210 processor with Adreno 304 GPU and 1.5 GB of RAM. There are offers and promos available for the Alcatel Cameo X. The promos available depend on where you are located. You must visit the official Safelink Wireless official website to get the latest deals and offers that’s applicable for you. This smartphone is available new and under the Safelink (T-Mobile) and Safelink (AT&T) networks. You can get this smartphone from the official Safelink Wireless website. You need to meet eligibility requirements for this phone and the list of requirements are available from the Safelink website. Compared to other smartphones, the Alcatel Cameo X already runs on Android 7.0 Nougat and has a large and vivid screen. The heart of this phone is a quad-core Qualcomm Snapdragon 210 processor therefore this is fast, capable of multi-tasking as well. The Phoenix 3 features a bright 5.0″ screen with a 5MP rear autofocus camera and a 2MP front camera. This is powered by Android Marshmallow 6.0.1 which means this is fast and is capable of multitasking as well. The large screen lets you improve your visual experience with amazing colors and great clarity. Get exceptional, high resolution camera that can quickly focus and preserve precious memories. The LG Phoenix 3 is one of the most longer-lasting batteries because this is capable of up to 600 hours on standby and about 14 hours of talktime in one full charge. The LG Phoenix 3 5.0 LTE smartphone promos and offers are available online through the Safelink Wireless website. This phone is also available new and under the Safelink (T-Mobile) and the Safelink (AT&T) networks. Take note that promos and offers are based according to your location. To get the LG Phoenix 3 visit the Safelink Wireless website. 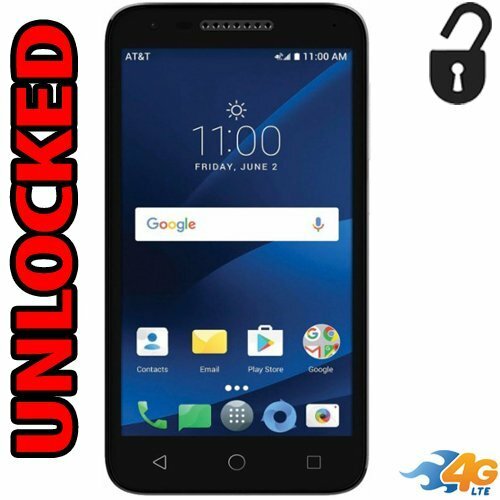 You must be eligible to qualify for this phone and the complete eligibility requirements for this phone are available at the Safelink website. Compared with other smartphone models the LG Phoenix 3 offers more features like its high definition display, vivid rear and front facing cameras and a faster processor. This makes this smartphone faster, more efficient and capable of more functions at the same time. 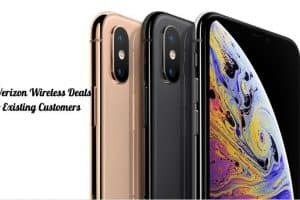 This is no doubt a good smartphone upgrade that will improve your lifestyle and give you more freedom for calls, texts and internet connectivity. The Moto G Play is capable of faster and more intelligent functions. It runs at 4G speeds therefore you can quickly browse the web, check your mail, respond to social media posts and shop. You won’t have to wait too long for a page to load with this enhanced network connectivity. The Moto G Play features a splashproof design therefore you don’t need to worry about spills, splashes and rain. The Moto G Play is a good device that will let you shoot crystal-clear photos with its 8MP front-facing camera. This captures awesome video too at 30 fps in 1080p. There are special promos and offers for people who would like to get this device. 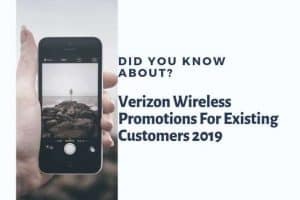 The only way to find the best promos is to check out the Safelink Wireless website because promos are according to where you are located. 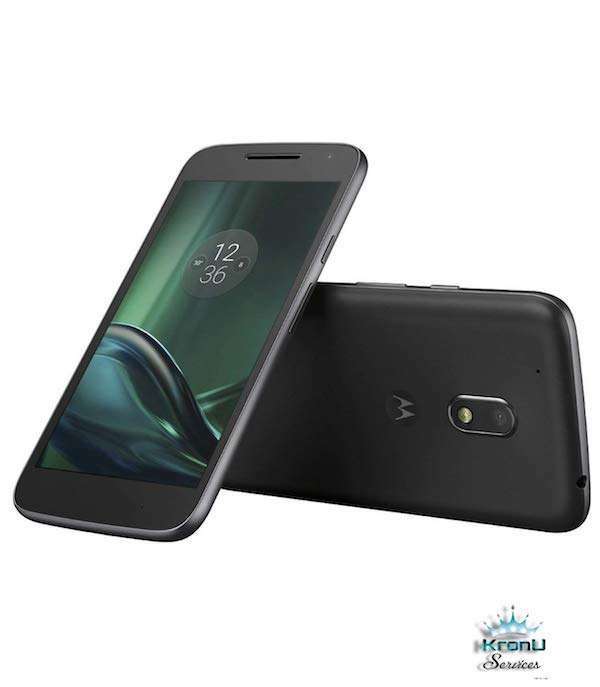 The Moto G Play is available new and from the Safelink (AT&T ) and Safelink (Verizon ) networks. Compared to other models, this smartphone is faster, more efficient and has a longer lasting battery. This can provide faster connectivity to a wireless network therefore is a good upgrade for your phone. Capture life’s amazing moments with the Samsung Galaxy S4. This comes with 13 MP Autofocus camera that can take simultaneous front and back photos. It comes with a Dual Camera feature to let you do this. You can easily edit your photos right on your phone using the Eraser Shot. This updated Samsung phone lets you experience a better way to interact with your friends and family. Simply wave your hand at the screen to accept calls with the Air Gesture. There are so many amazing features of this phone making it a worthwhile upgrade for your old mobile device. The Samsung Galaxy S4 comes with corresponding offers and promos from Safelink Wireless. Find out more about these offers by checking out their official website. This smartphone is available new and under the Safelink (ATT) network. To get this Samsung Galaxy S4 upgrade, visit the Safelink Wireless website to find out the eligibility requirements for this upgrade. This phone does not have an updated operating system but still provides great features for calling, texting, photos and browsing the web. It has powerful cameras that will let you capture amazing stills and videos. This is a huge steal if you are looking for an upgrade from your old phone. The Samsung Galaxy Sol lets you enjoy the world with stunning 5” HD display. It has a slim design with a fast and reliable quad-core processor and is capable of 4G LTE speeds. You will be able to capture and share amazing shots with its 5MP rear camera and 2 MP front cameras. The Quick Launch will let you easily access all your apps. The Easy Mode makes it easier for you to access your home button and all the function of your phone. 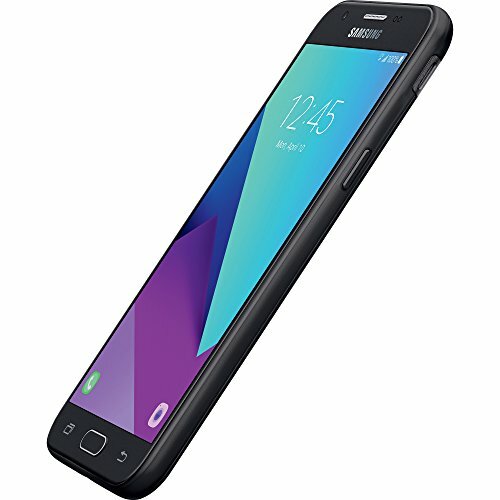 There are a number of offers for the Samsung Galaxy Sol LTE but you need to register from the Safelink Wireless website to get the latest offers. The deals and offers are according to your location. 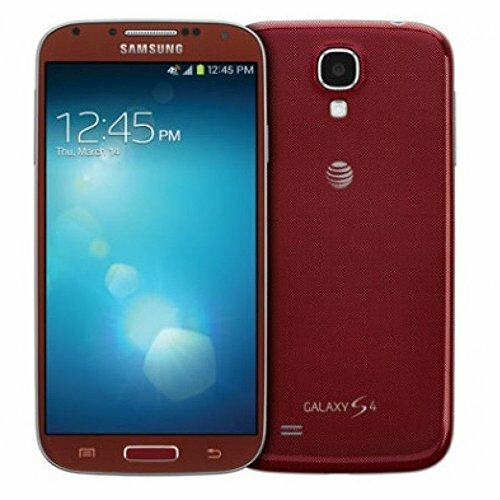 This Samsung Galaxy Sol LTE is available new and is under the Safelink (T-Mobile) and Safelink (ATT) networks. To get the Samsung Galaxy Sol, you must visit the Safelink Wireless website to find out if you qualify. There are eligibility requirements to qualify for this upgrade and the complete list of requirements are available from the Safelink Wireless website. Compared to other networks, the Samsung Galaxy Sol is more updated, has a faster and more efficient processor and a large memory capacity. This is a good upgrade to watch out for from the Safelink Wireless website. SafeLink Wireless offers Lifeline service, a program that provides qualifying customers to receive discounts on monthly telephone service. If you qualify, you will receive free cellular service, a free SafeLink Wireless cell phone or SIM card. You will also get no bills and no contracts forever. 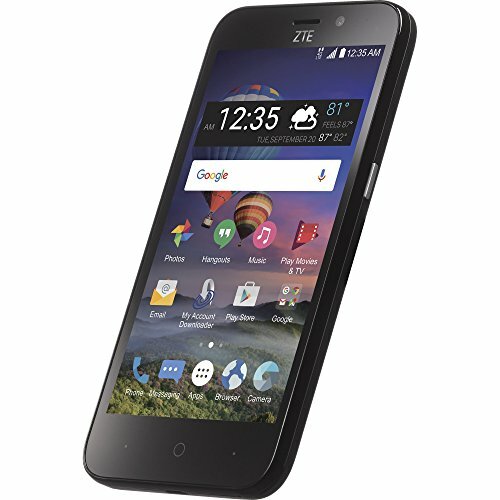 Which phones are available on WalMart? 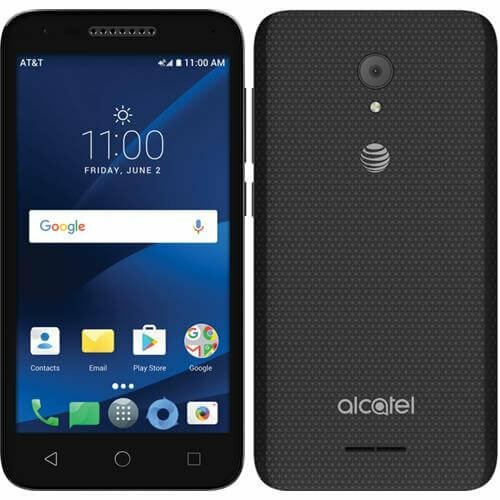 Currently, WalMart offers Tracfone smartphones namely the Samsung Galaxy J3 Luna, the Alcatel Raven, the LG Rebel, the Alcatel Zip, the Rebel 4G LTE, the ZTE Cymbal T and the LG Premier Pro 4G LTE to name a few. Visit the WalMart official site to get the latest smartphone models for sale. How to apply for these phones? To apply for these smartphones, visit the Safelink Wireless official website. You will be assessed according to your location and other eligibility requirements to see if you qualify for an upgrade. There are so many awesome reasons why you should upgrade to a Safelink compatible phone today. All these wonderful smartphone models are available for the taking when you visit the Safelink Wireless website.